Are you a European fashionista? Are you baffled by Scottish Tartan and Fedora hats? Do you not even know what we’re talking about? We’ve been asking you to show off your favourite trends, fashion quirks and essential accessories native to or commonly found in Northern Europe, give us some tips to complete the ideal outfit for a city break, and tell us the latest must-have garments to snap up and take home from a Euro trip. Note: wearing all of these items combined MAY make you look like a tourist. They’re good enough for Michelle Obama, so they’re good enough for us. The Oleana collection of high-end embroidered coats have gone international. A textile pattern typically native to Scotland, there are thousands of tartans to choose from, each with a unique meaning and heritage, so you can steal the show again and again. 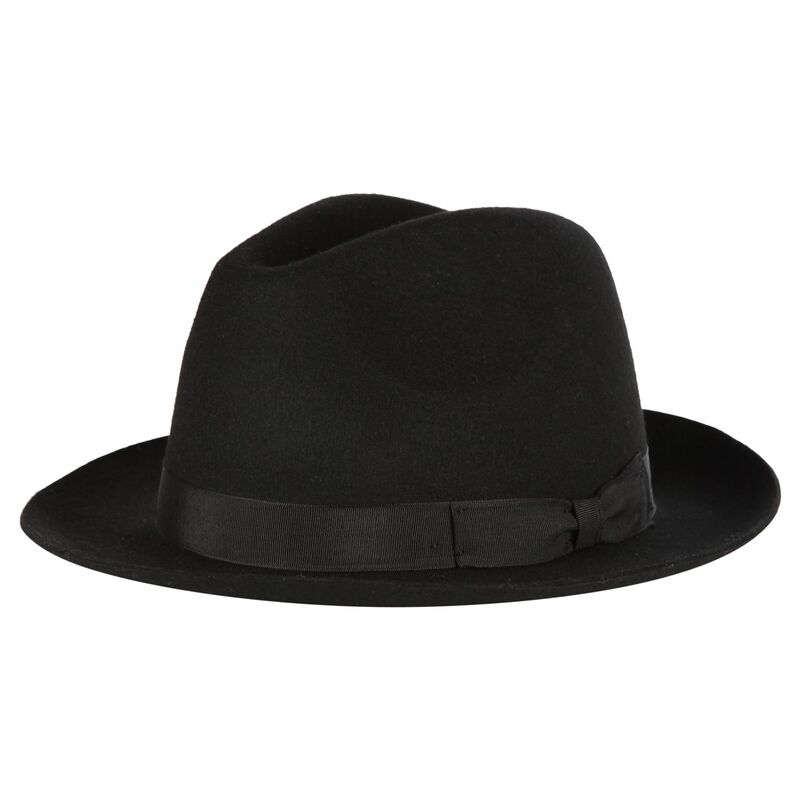 We’re not sure this one originally belongs to Europe, but chances are you’re going to catch sight of one or two of these: an edgy favourite, nothing says Euro chic like this structured sweet-thing of a hat – for guys and girls alike. Where? Essential for colder Nordic regions. Everyone needs a woolly jumper with a ridiculous pattern on it, and not just for Christmas. 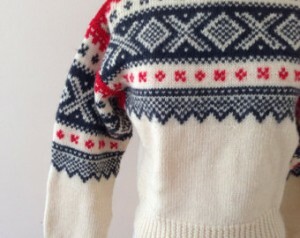 These items seem to be something of a European speciality – particularly the Norwegian variety – the “Marius sweater”. These fairly nondescript, US-manufactured trainers now appear to be the staple item for any North European conforming to the ‘Normcore’ movement, which centres around wearing clothes so anonymous that they could be worn by an art school kid or a middle-aged dad on a camping trip. This classic wooden footwear is historically associated with agriculture, but is also an integral element in several types of traditional dance, including tap. 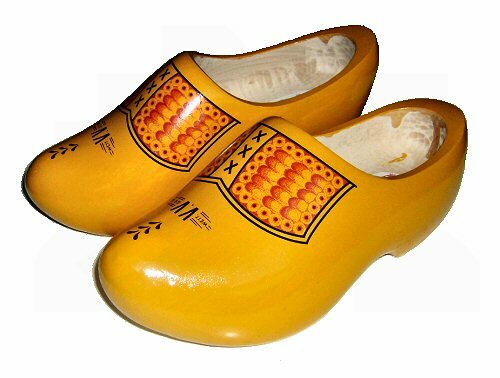 The most common clog is the familiar Dutch ‘klomp’, the oldest of which can be found in Amsterdam, dating back to the 1200s. Pure casual, low maintenance comfort with jeans which look on trend wherever you are in the world. 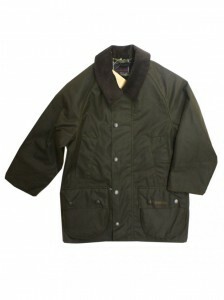 With a few stand out brands in the wax jacket limelight, these hip-length raincoats made from paraffin-based waxed cotton cloth are iconic of British country life, but are now kind of cool for most occasions. These multiple-piece leather shoes originally designed to drain water in a notoriously rainy part of Northern Europe have now become both stylish footwear for business occasions, and a snappy smart casual addition to an outfit. Doesn’t everyone need luxury basics, or that special, mysterious something that makes French style so renowned worldwide? The perfect shade of Parisian is achieved by not one item, but an overall investment in high quality, minimal and classic items for your every day wardrobe. 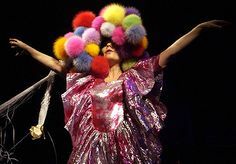 OK, so not many people in Iceland wear these bizarre hats made out of furry balls, but one of Iceland’s fashion icons, musician Björk, did: although there’s no particular logic to her look, her imaginative sense of style is undeniable. You always get points for dressing like Björk. From Amsterdam to Oslo, Northern Europeans are crazy about cycling, so wear something you can move easily in. Make sure you seek sensible advice before choosing tight bright lycra. OK. We’re getting a little desperate now. Following on from 12, it’s dark in Northern Europe, so stay safe and stay seen by the cars. Light reflective clothing is both sensible and cool. Everyone’s favourite stomping boots, this British footwear brand marked the first generation of youth revolution by daring to be different. The union of a British shoe manufacturer and a German designer made these the European dream shoes for your rock ‘n’ roll collection. 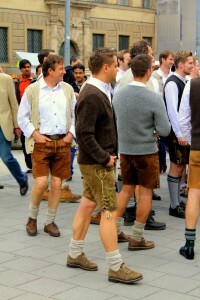 These breeches made out of leather are a quintessential traditional national costume in Germany. 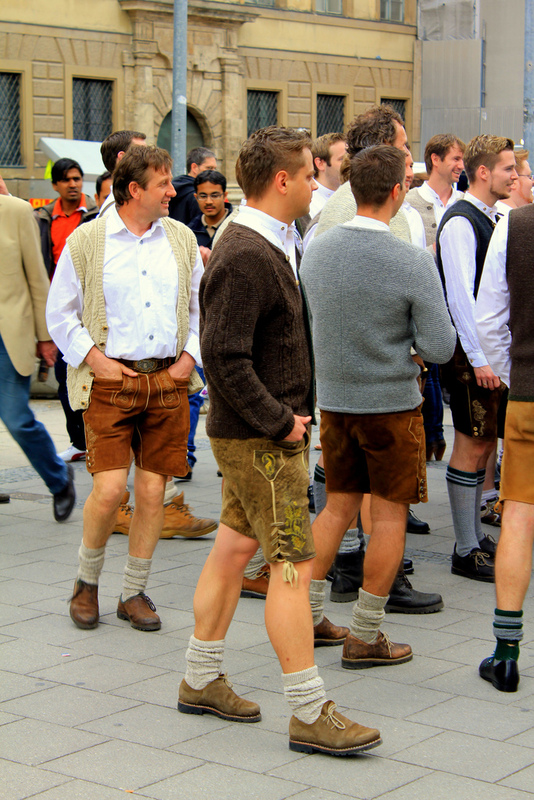 Formerly worn for hard physical work across Germany and other Alpine regions, you can still find lederhosen worn by modern city-dwellers in cities such as Munich, where they are devoted to preserving traditional rural clothing styles. 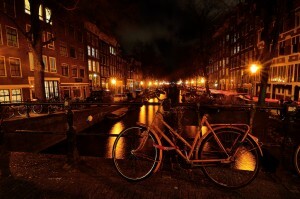 Feel inspired to save your euros for shopping on your European city break? 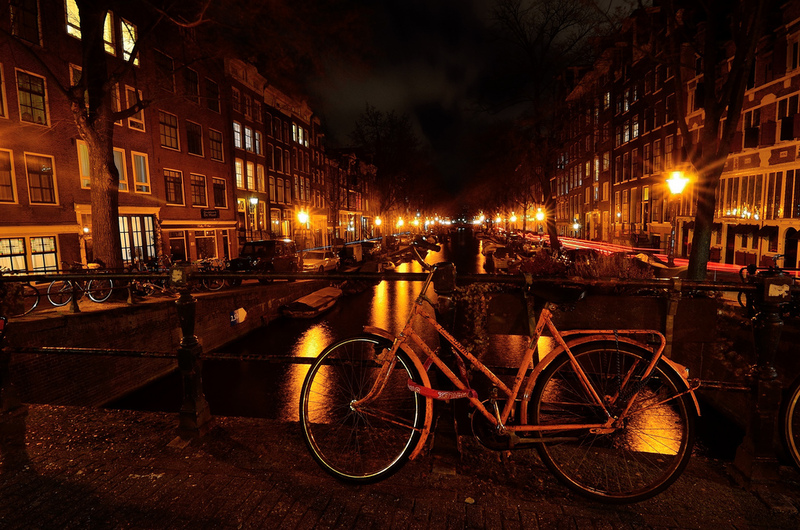 We’re offering FREE eMembership and no booking fee until February 15th when you book a hostel in one of our 15 favourite cities in Northern Europe. So clear your wardrobe, clear your schedule, click here and get packing for your #wakeup15 dream European trip.